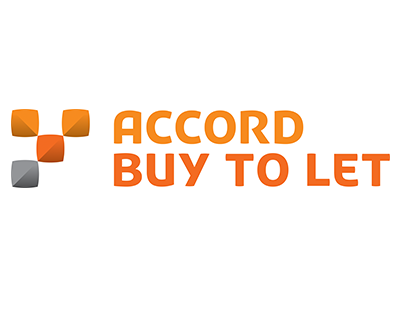 Accord Buy To Let has added to its range of buy-to-let mortgage products for existing borrowers, with rates now starting from 1.99%. The intermediary-only lender now offers two, three and five-year deals at 60%, 65% and 75% loan-to-value (LTV) for existing landlords, with a range of products available with or without fees. 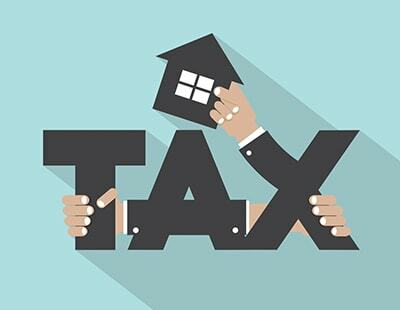 Highlights of the new range include two-year fixed rates from 2.22% at 60% LTV and 2.34% at 75% LTV, both with no completion fee. 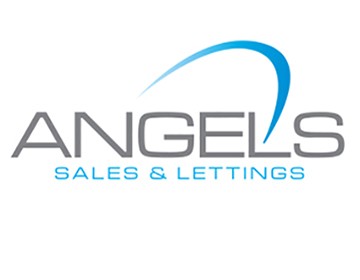 A three-year fixed rate is available at 2.44% up to 65% LTV with a £950 completion fee. 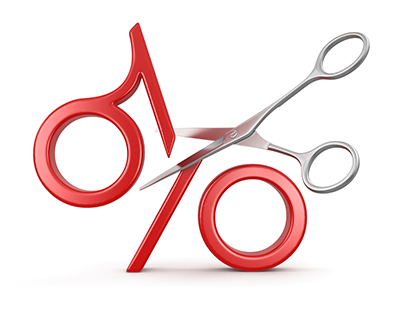 Five-year fixed rates start from 2.69% at 75% LTV with a £950 fee or 2.94% with no fee. Accord, part of Yorkshire Building Society, has said that it will continue to write to customers 90 days prior to the end of their existing mortgage to outline their available options, which includes talking to a broker to get advice about the right product for them.